Home » Odawara » Want to Rent a Kimono? Want to Rent a Kimono? There is a very good Kimono Rental shop near Manyonoyu Hot Spring in downtown Odawara. 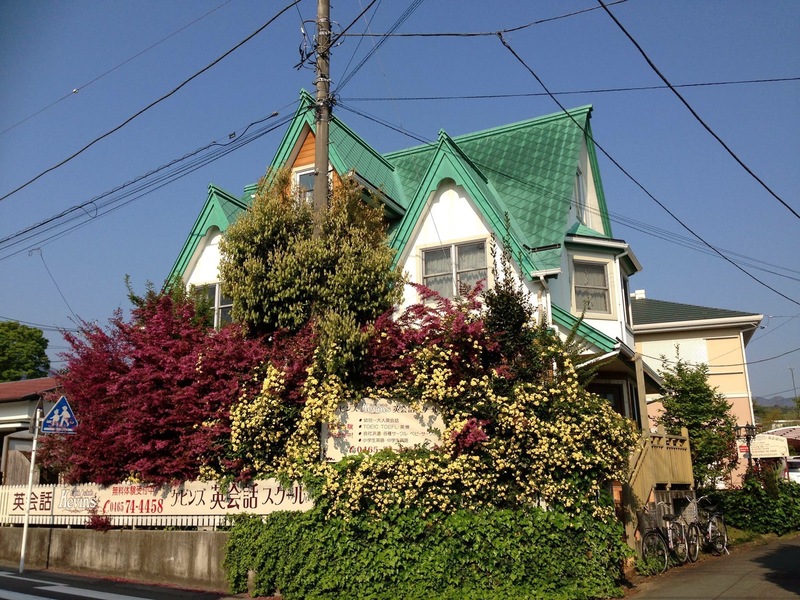 Would you like to Stay in a Canadian House near Hakone?